A 7 day trek to a high (4,450m), sacred and slightly sinister lake in a marvellous setting below 7,120m Trisul. There lake contains the visible skeletons of what are thought to have been pilgrims who died in bad weather in the C14. 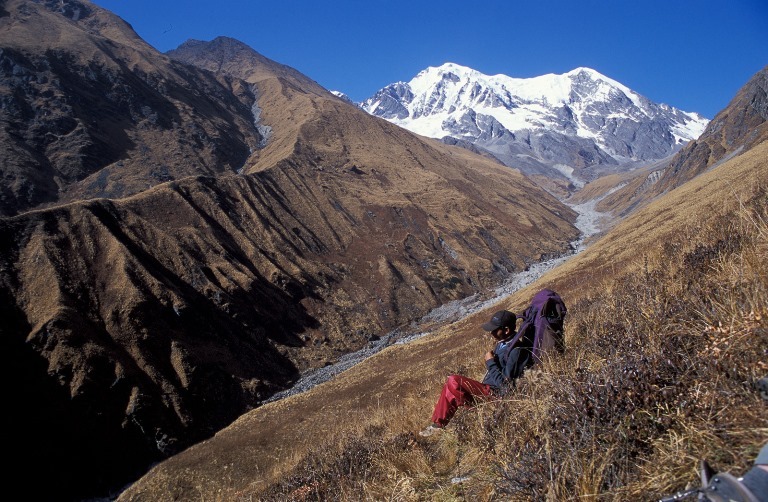 Climb up valleys and ridges, through forest and meadow, gaining superb views of high peaks. 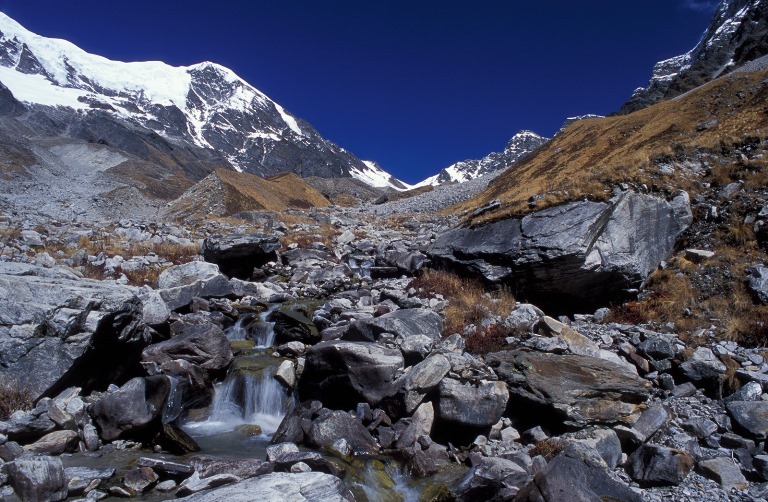 Stay in fabulous higher campsites, Bedni Bugyal being particularly famous. 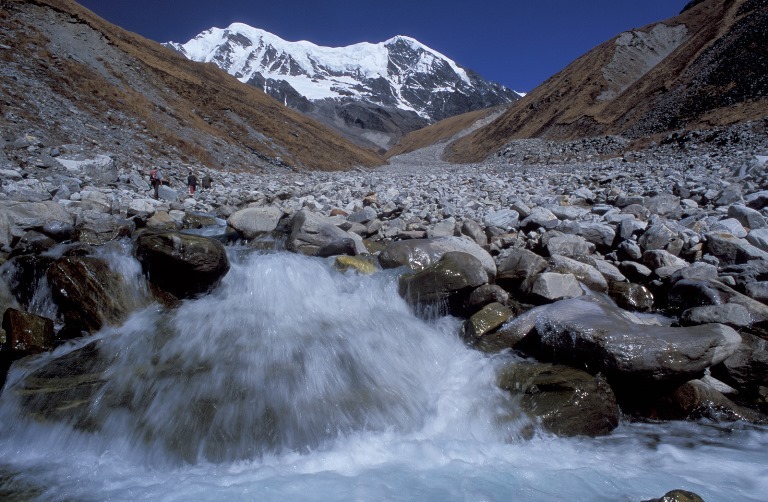 You can trek on for a day to the Jyuri Gali Pass (4,620m) or overnight to Hom Kund lake. You can retrace your steps, or walk out to a different roadhead. Best months: you can trek from June (expect snow early), best months Sept and Oct, after the monsoon. Briefish info in Lonely Planet's Trekking in the Indian Himalaya [and a chapter in the now quite old Trekking and Climbing in the Indian Himalaya by Harish Kapadia]. 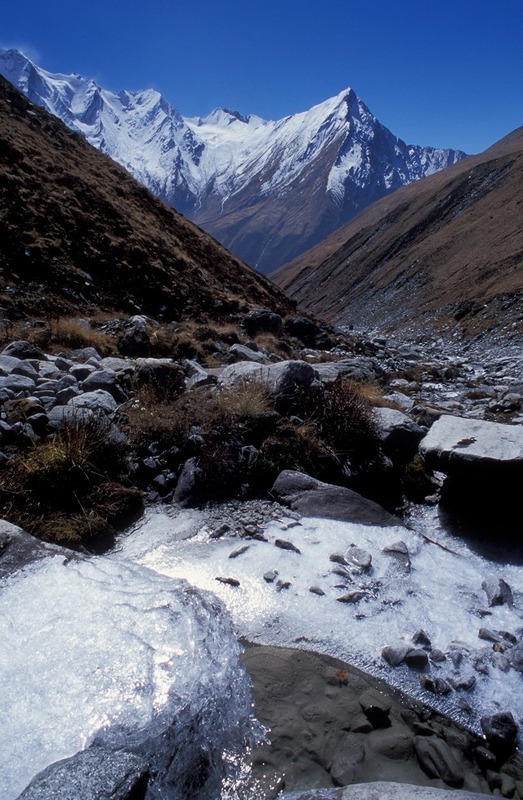 At times toughish walking in remote mountains, where altitude can cause real problems. 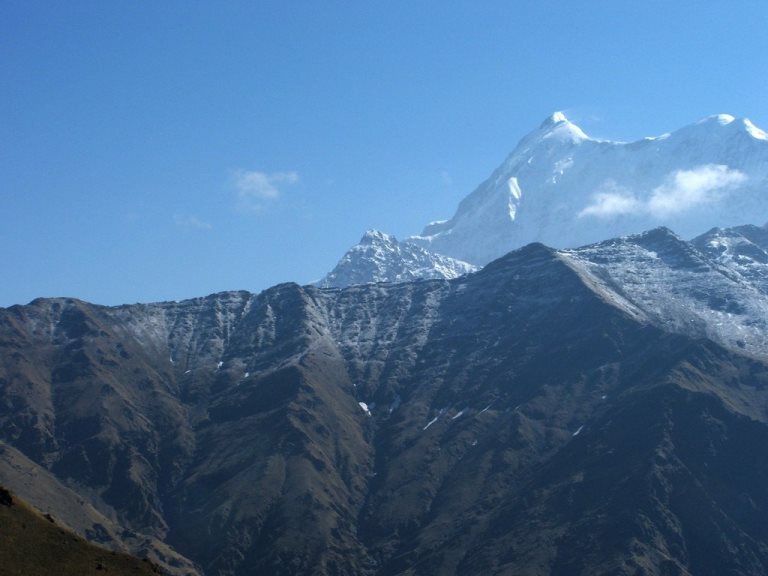 Come fully prepared, including proper acclimatization.